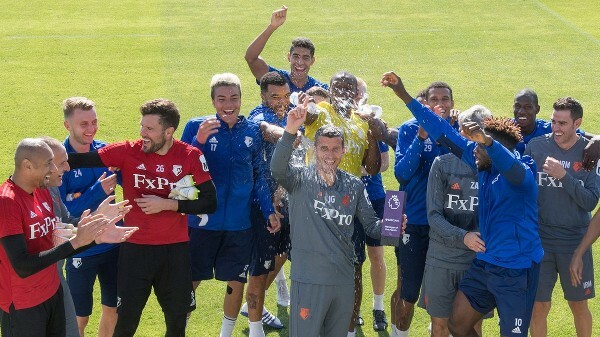 Watford manager Javi Gracia has been named Premier League Manager of the Month for August. Gracia led Watford to three wins out of three in August - against Brighton, Burnley and Crystal Palace - before a fine 2-1 victory over Tottenham at Vicarage Road on September 2. Watford are one of only three Premier League sides to hold a 100 per cent record this season, picking up 12 points alongside Liverpool and Chelsea. The Hornets host Manchester United after the international break, on Saturday, September 15 at 5.30pm. The start means Watford have won each of their opening four league games of a season for just the second time in their history (also 1988/89), with this the first time they have achieved the feat in the top flight. Since Gracia took over as Watford manager in January, no side has won more home Premier League games than the Hornets (seven, level with Arsenal, Liverpool, Manchester City, Manchester United and Tottenham). 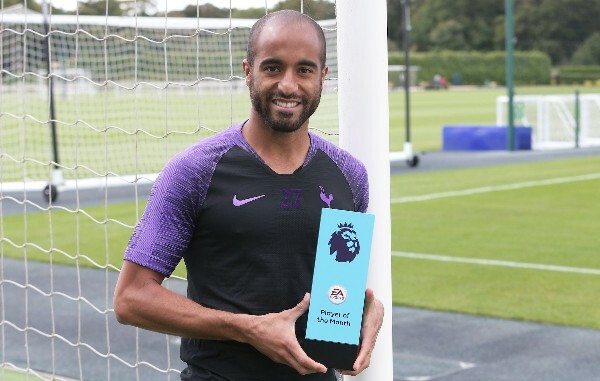 Lucas Moura has won the Premier League Player of the Month award for August after a string of fine performances for Tottenham. Moura, who has been given a run in the Spurs team under Mauricio Pochettino with Heung-Min Son on international duty with South Korea, has enjoyed his finest spell at the club since joining from Paris Saint-Germain in January. Moura scored twice in that game, and has now given Pochettino a selection headache for when Son returns to the squad following international duty. Moura's Spurs take on Liverpool at Wembley after the international break, live on Sky Sports Premier League at 12.30pm on Saturday, September 15.